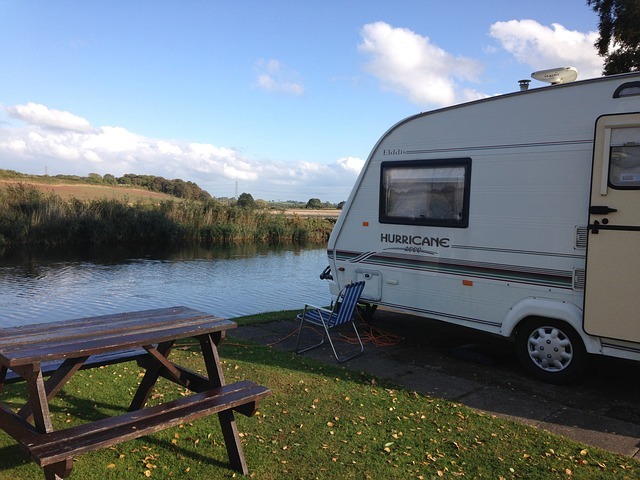 A caravan holiday is a holiday that appeals to all ages, young and old and with more British people than ever having a staycation in the UK it may have crossed your mind that it's the type of holiday you'd like to try out with all the family. 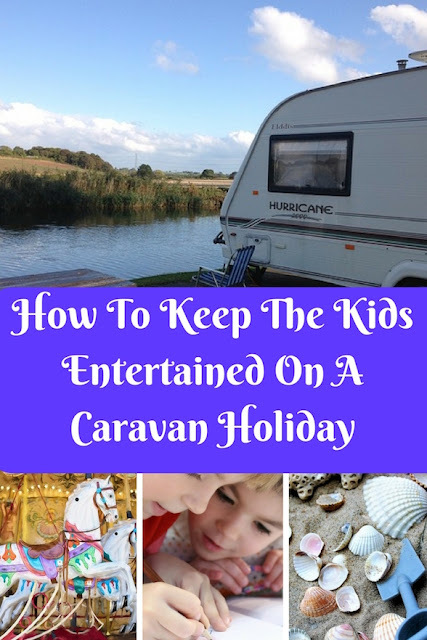 Being in one caravan for the whole holiday does have its challenges, however, so check out my ideas on how to keep the kids enterrained on a caravan holiday. 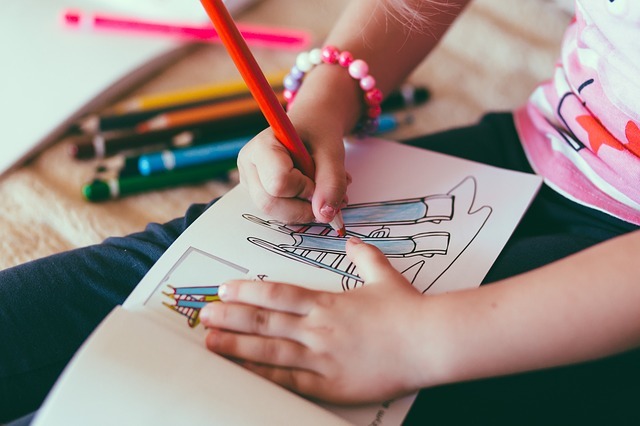 Whilst you don’t want to be carting everything from home on holiday with you, bringing some home comforts for the kids can keep them entertained. Perhaps take along a couple of their books, colouring pencils, some puzzles or perhaps even their tablet. You probably won’t even need to use them to keep the kids entertained but it is handy to have them if needs be. Caravans are so portable that you can be in the middle of nature in no time at all. 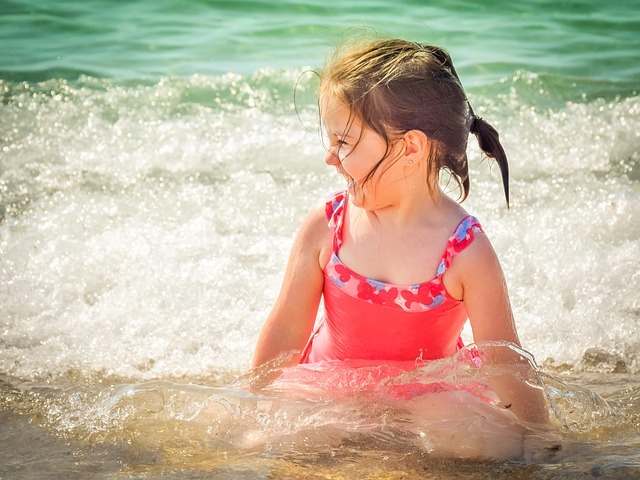 Should you choose to holiday in a static caravan, they will be on parks which are often situated by plenty of kid friendly places such as beaches, farms, zoos and amusement parks. These are a surefire way to keep the kids happy and the adults will almost certainly love them too. If you are choosing a caravan holiday, make sure you are close to nature. The beach is always popular but even just being close to local parks and places like that will keep the kids happy for hours. Perhaps even do a nature trail - kids love those kinds of things. Getting your children involved in planning the activities you do on holiday is super important. Spending time together in the evening planning the activities for the next day means that everyone gets an input and there is less chance of people getting upset or frustrated the next day. 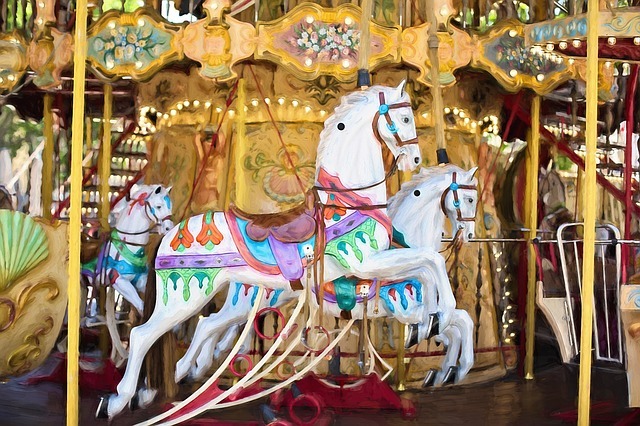 Popular activities could include going to the seaside, visiting a farm or children's play area. If you find the children starting to get a little frustrated, make little games up. 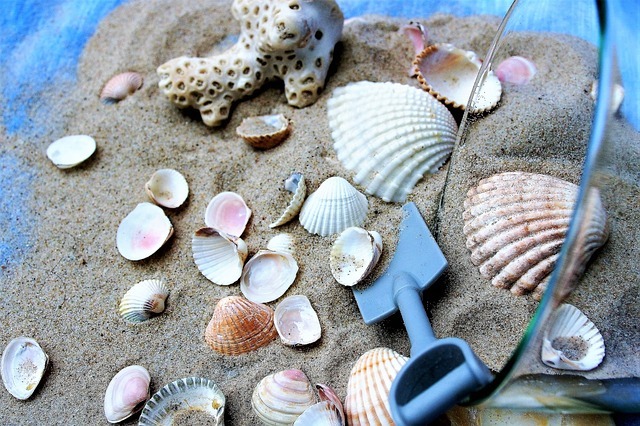 You don’t need to play the typical games like I Spy - why not set up a game where the kids have to collect a load of items - say perhaps seeing how many shells the kids can collect from the beach or how many different unique items they can find at the park. Whilst these aren’t for everyone, kids clubs are perfect for keeping the kids entertained when on a caravan holiday. It keeps them happy and gives the adults some time to relax without having to worry about appeasing the children. Caravan holidays are so much fun and it is little wonder so many more people are choosing to stay in the UK and head on their very own holiday in a caravan. They are also an affordable way to go on holiday and if you can't afford a new caravan there are deals to be had on used caravans too. They are a great way to introduce your children to different parts of the country and help them to get involved in a number of different activities, plus they are super affordable too - what's not to love. Would you consider a caravan holiday? Do you have any tips for keeping the kids entertained on a caravan holiday? I always used to take my daughter to caravan parks when she was younger. You can get some great deals and finding new ways to have fun is the best part! Caravan parks are so fun within themselves but more activities on top are so much fun. The beach, colouring and making fun things with shells are great. 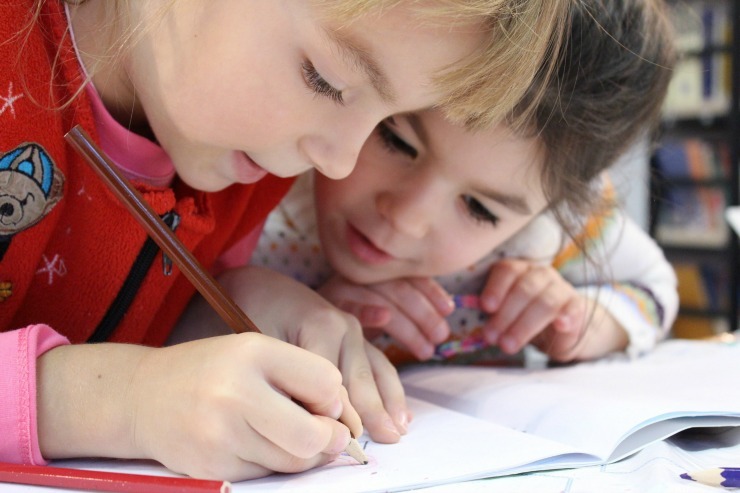 These will all be handy tips for me when Mia is a little bit older, kids clubs are a great way for them to make friends and enjoy activities although I still find some of the entertainment questionable! But as long as they are happy then its a win. These are such helpful tips. My kids would love this kind of holiday!